Roundup Bun Toaster Manufacturer in India, Roundup Bun Toaster Supplier in India, Roundup Bun Toaster in India. 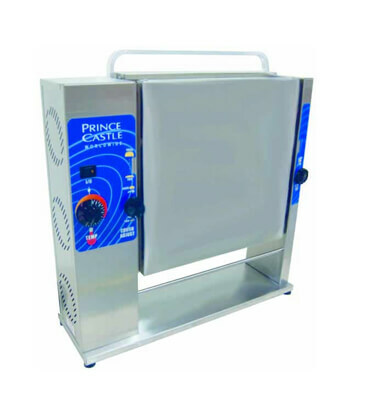 We are one of the trusted names in industry, involved in offering a large of Bun Toaster in India These toasters are easy to operate and require less maintenance. We have a team of dedicated and highly experienced professionals, who assist us in meeting the diverse needs of the clients through offering them the timely delivery facility and the qualitative range of products.